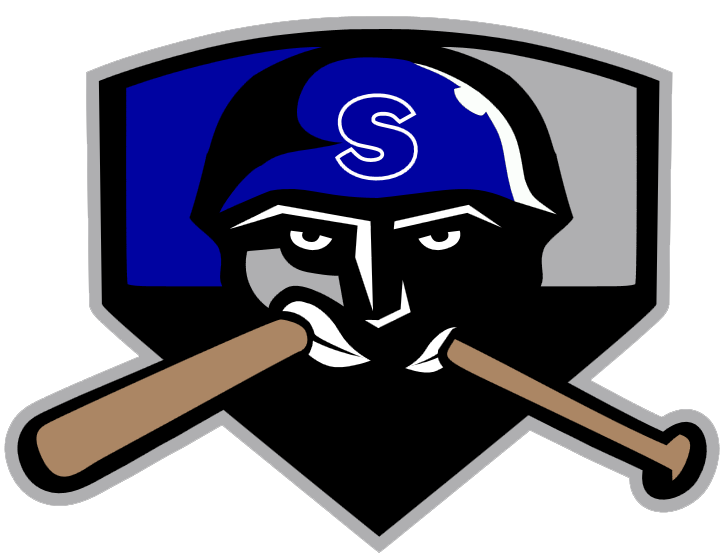 Tim Blackmon tossed a shutout to lift the Salina Stockade (12-16) to an 8-0 win over the Topeka Train Robbers (11-15) at Bettis Complex. Blackmon struck out 13 hitters en route to the the Salina Stockade win. The Salina Stockades pitcher gave up just two hits over nine shutout innings. 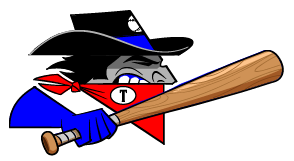 The Salina Stockade blew out the Topeka Train Robbers thanks to nine hits, including zero extra base hits. The Salina Stockade scored four runs in the ninth on the Salina Stockade scored in the ninth on a two-run single by Mike Rachun, a two-run single by Rachun, and a two-run home run by John Carlos Peralta. Rachun racked up two RBIs on three hits for the Salina Stockade. John De Leon (2-4) was the games losing pitcher. He lasted just six innings, walked four, struck out four, and allowed four runs.